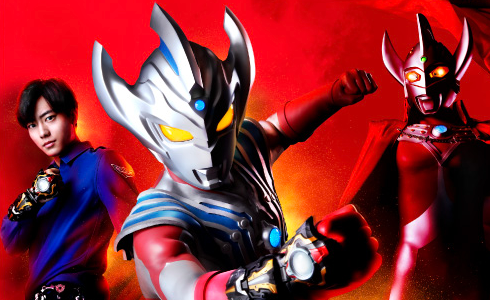 If Super Sentai SHF came back, what figures would you want from it? Red Rangers and the 6th/Extra Rangers are the ones they should focus. Last edited by Blade Fang; 09-29-2018 at 06:02 PM..